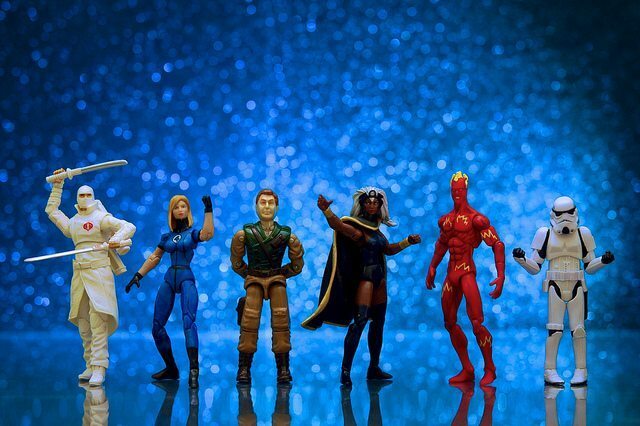 What will you learn about sales from the best-selling toys in history? Anyone growing up with He-Man and Rainbow Brite in their toy collection may be a little biased when it comes to picking out the best-selling toys in history. Certain toys stand the test of time and post amazing numbers in the process. Others blow up overnight and sell crazy numbers in just one or two decades. Discover what the best-selling toys of all time can teach you about how to approach selling your product or services. A Barbie doll is easily one of the most recognizable and best-selling toys in history. 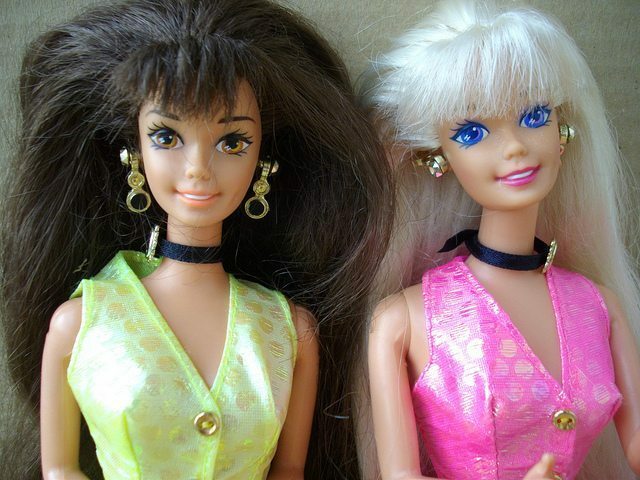 With over a billion dolls sold, Barbie has staying power that other dolls could only dream of. Considering that the pint-sized princess has been a mainstay in popular culture for over 50 years, it’s safe to say she’ll be around for a long time to come. What you can learn from Barbie about selling: When sales are low, it’s time to reimagine your product and listen to your consumers. Barbie’s biggest change happened in January 2016, when Mattel added three new body types to the collection (tall, petite, and curvy), as well as introducing variations on skin tones. It really is impossible to tell how many yo-yos have been produced since their invention around 2,500 years ago, but anything with that kind of staying power has to be considered one of the best-selling toys in history. On the commercial U.S. market, they’ve been around since Pedro Flores opened the Yo-yo Manufacturing Company in Santa Barbara, California, circa 1928. Donald F. Duncan knew a good thing when he saw it and purchased the business from Flores just one year later, and the“Duncan Yo-Yo” was born. 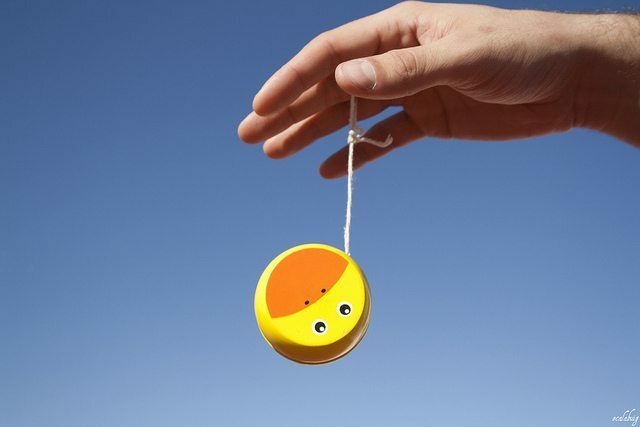 What you can learn from the Yo-Yo about selling: There’s staying power in simple products. Find a way to market your goods to individuals of all ages and backgrounds. Children like the Yo-Yo because it’s easy to use, but that doesn’t mean you won’t find an adult (in one of 33 countries) taking first place the World Yo-Yo Contest. In 1963, inspired by street vendors, the Easy-Bake oven was born to give children a chance to cook their own creations. Hasbro reported more than 30 million ovens had been sold as of their 50th anniversary, along with another 150 million+ mix refills. The core product shows no signs of slowing down. 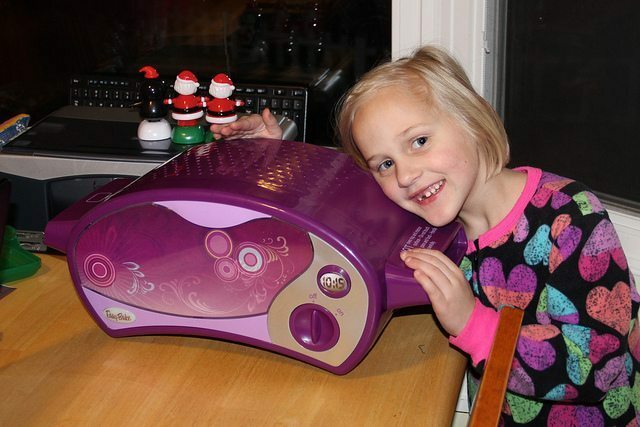 What you can learn from the Easy-Bake Oven about selling: Create a product your clients don’t have access to. Why are Easy-Bake Ovens so popular? Simple – children finally have the opportunity to be the king of their kitchens. When Italian immigrant Antonio Pasin arrived in the U.S. at the age of 16, he had no way of knowing that he would one day create a toy that still sells steadily close to a century later. 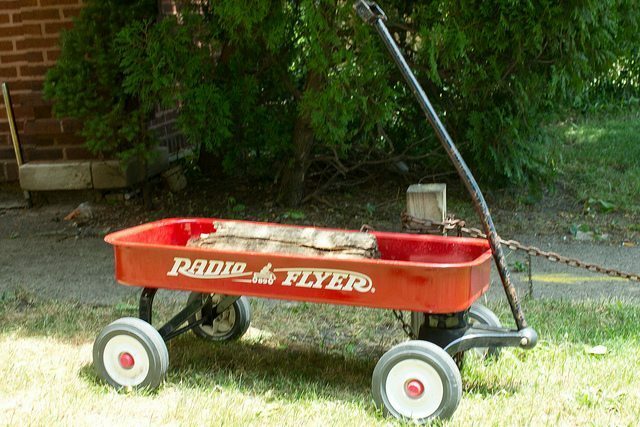 Radio Flyer, based in Chicago, came into existence in 1917. 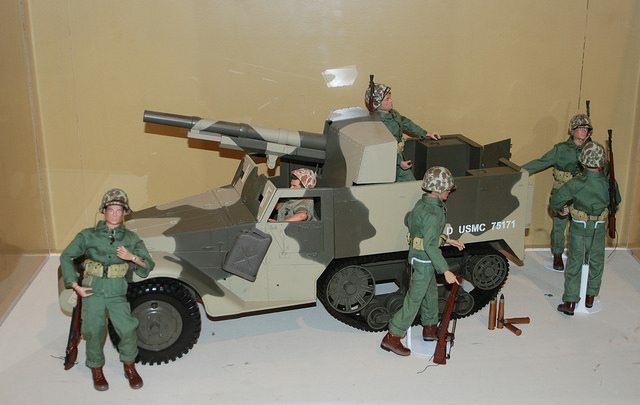 Since then, it’s sold more than 100 million wagons and was inducted into the National Toy Hall of Fame. What you can learn from the Radio Flyer about selling: Find various uses for your product. Children and adults both love the Radio Flyer. For kids, the wagon offers a ride, whether it’s carrying them around town or their toys around the year. However, it’s not just a toy – it helps the parents, too. Use it to transport plants from your car to the garden, or wheel multiple children around the zoo. Are your products multi-use? If so, use that as your selling tool. In 1943, Scottish engineer James Wright, while working at General Electric’s laboratory in New Haven, Connecticut, combined boric acid and silicone oil in a test tube. He then shipped it around to a number of engineers, hoping there might be some use for his creation. By 1955, kids in the 6 to 12 demographic were in love with the stuff. 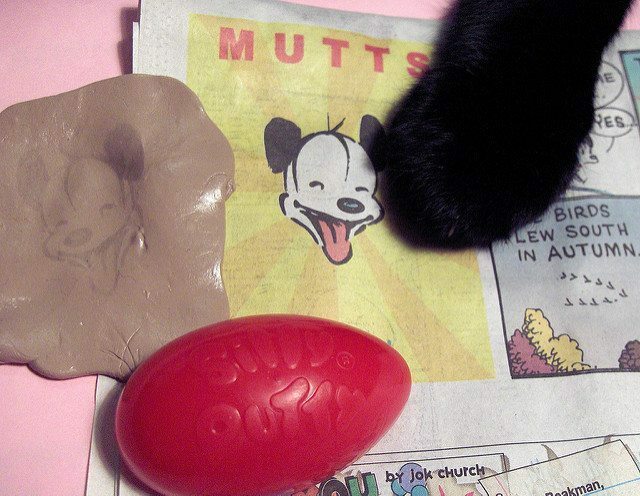 More than 300 million eggs of Silly Putty have been sold since its inception. What you can learn from the Silly Putty about selling: Embrace mistakes. You may not grasp the potential of your product or service immediately, but it only takes one person to help turn on the light bulb. The shape-shifting robots would have to go on any list of best selling toys despite the fact that they’ve only been around since the 1980s. Excluding the hugely popular international toy line, the property has earned more than $3.7 billion in profits from just the five films. 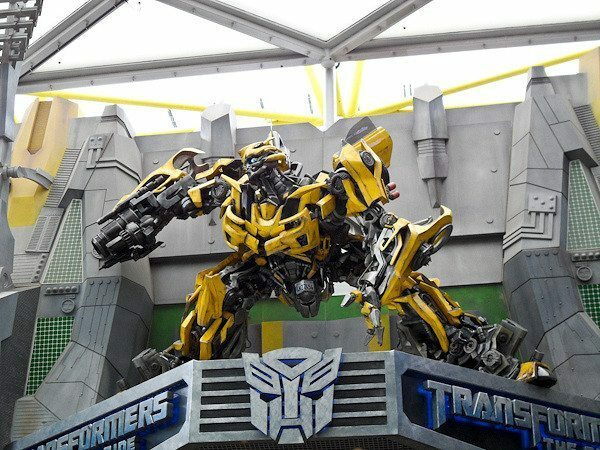 What you can learn from Transformers about selling: Pop-culture affects your sales. Use it to your advantage. Though the toy was off to a great start in the 80’s, the movies are what resurrected the toy. Take what you can use from current popular culture and adapt it to your sales strategy. The Greatest American Hero was introduced in 1964 by Hasbro as an 11 1/2-inch male figure that wore uniforms representing the US military and featured 21 moving parts. In just one year of sales, G.I. Joe made up over 75% of Hasbro’s sales. By the 1980s, the product had undergone a bit of a facelift, turning into a series of 3 3/4-inch figures modeled after the popular cartoon and comic book characters. What you can learn from G.I. Joe about selling: Challenge the times. When G.I. Joe was first introduced in the 60’s it was unheard of that boys would play with “dolls.” However, these tough guys broke the mold with sales. While you’re getting sales tips from the best selling toys in history, Blitz can be automating all of your processes for you. Schedule a free demo of our lead management software and gain loyal customers with less work! Hot Wheels, the classic die-cast toy from Mattel, was introduced in 1968. The company has gone on to produce more than 4 billion cars featuring 11,000 variations and over 800 models. 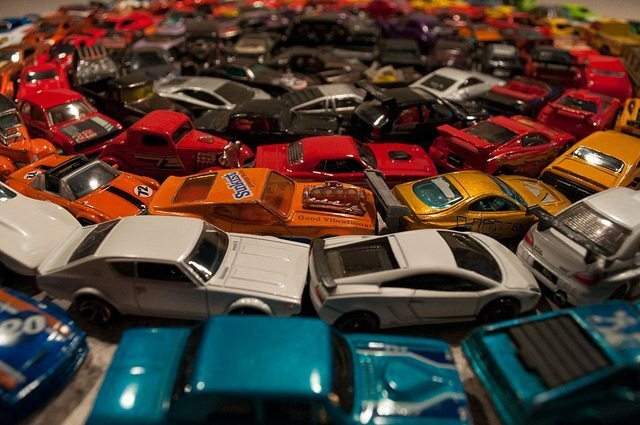 Mattel estimates that 41 million people have grown up playing with their miniature cars, and notes that the average collector has around 1,550 cars in their collection. The average child between the ages of five and 15 owns about 41 cars. None of these numbers take into consideration ancillary items like racetrack play sets. What you can learn from Hot Wheels about selling: You can sell one of your product, or you can sell over 11,000 variations of the very same product. Customization can extensively expand your market, without extensively expanding your workload. In 1955, a 30-year-old electrician named Andre Cassagnes was installing a factory light switch plate and made some pencil markings on its translucent decal. After peeling the decal from the switch plate, he saw the image had transferred to the other side. This was the origin point for his idea that would become the children’s drawing toy. More than 175 million of the devices have been sold since 1960, the year it first went to market. 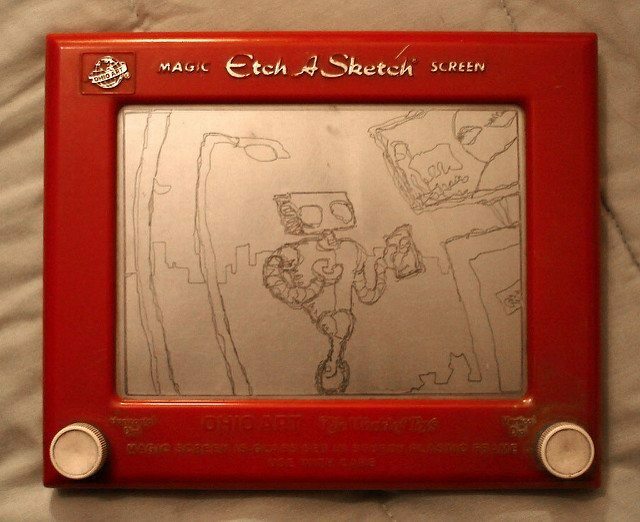 What you can learn from the Etch-A-Sketch about selling: Surprise your customers. Keep your mind open to new ideas and approaches. You never know where inspiration for your business/product/service will come from. LEGOs, derived from the Danish words for “play well,” was invented by carpenter Ole Christiansen in 1949. The LEGO company patented the idea just nine years later. The original LEGOs were just red-and-white bricks that interlocked in a way that allowed children to build things without limits. Today, the company has produced more than 320 billion blocks. 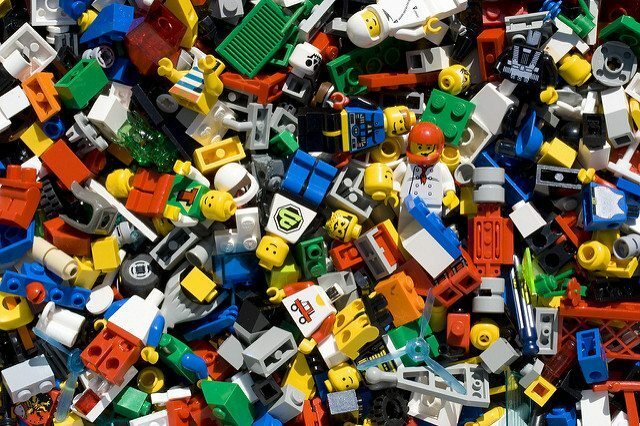 What you can learn from LEGOs about selling: If you have a premium product, market it as one. LEGO sets aren’t priced so low to sell more product. Even with the premium price, sales skyrocket. Mr. Potato Head was a groundbreaking toy in many ways. For one, it was the first toy with a dedicated TV commercial. Secondly, it earned more than $4 million in just a few months (in the 1950s). And most amazing of all, it actually got kids to touch their vegetables. Created with that specific purpose in mind, by George Learner, no one foresaw what a huge success it would become (and continues to be). What you can learn from Mr. Potato Head about selling: Stay relevant. In the 1990s, Mr. 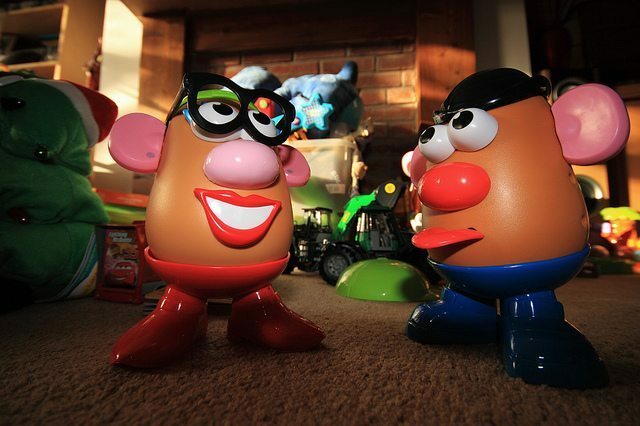 Potato Head gained popularity again with his role in the movie Toy Story. How can you align your product or services to stay relevant to consumers? The Hula Hoop is considered the first major fad toy in the sense that when sales were good, they were unheard-of-good, but once the public tired of the product, they plummeted. During that period (1958), the company sold more than 100 million Hula Hoops for $1.98 each. Now they’re back up to a respectable level. 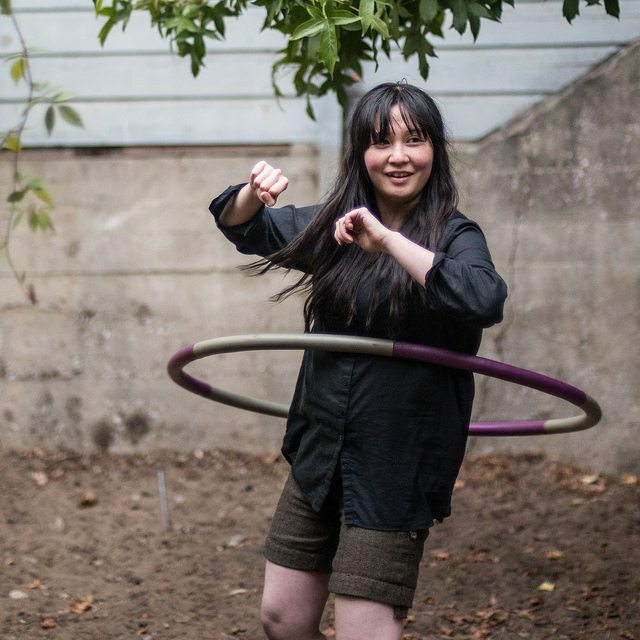 What you can learn from Hula Hoops about selling: Good ideas don’t need extra marketing. Even the best ideas may have a time limit. Success is a journey, eventually sales will catch up. Never mind the huge resurgence in popularity of Star Wars action figures. If you take just the Kenner line from 1978 to 1985, you’re dealing with a product that easily deserves consideration as one of the best selling toys of all time. In a seven-year period, Kenner sold more than 300-million action figures. Hasbro has held the license since the brand left Kenner, and the figures continue to be a big money-maker for the toy company. What you can learn from Star Wars about selling: Similar to G.I. Joe and Transformers, it’s important to find a different outlet for sources of income. The main seller is the story. A good story can sell your product or service. Created in 1974 but not licensed for sale until 1980, the Rubik’s Cube hasn’t had as long of a shelf life as many of the toys on this list. In its abbreviated lifespan, it’s still managed to sell more than 350 million cubes. Hungarian inventor Ernö Rubik’s invention continues to give most people fits, too, so consider this a mainstay for the foreseeable future. 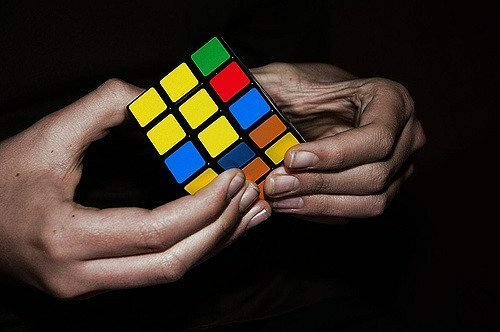 What you can learn from Rubik’s Cube about selling: The reason Rubik’s Cubes sell so well is because they’re a simple product that is tough to master with a good price point. Because solving the puzzle is such an enigma, consumers will talk about the product with their friends. Word of mouth, and intrigue is what keeps Rubik’s Cubes still selling so well on the market. Former NASA engineer Lonnie Johnson invented the Super Soaker in 1993. The gun was a reinvention of the classic water gun and was the summer-fun equivalent of bringing a bazooka to a gunfight. 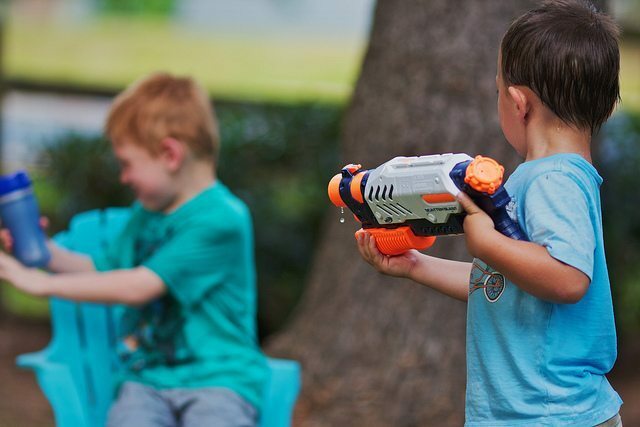 The Soaker shot distances of up to 50 feet and completely changed the face of backyard water warfare. It has gone on to sell 250 million units with the number continuing to rise. What you can learn from Super Soakers about selling: Upgrade an already created product. There were always squirt guns, but how far could they actually shoot, and to what velocity? If you can make a good product or service better, you can make the market yours. Which of these best selling toys in history were in your toy chest growing up? Let us know your favorites in the comments. Share why you think they sell so well, too! Editor’s Note: This article was originally published in 2013 and has been updated.